NEWS: Idaho Gov. Brad Little chose someone to fill one of two Dalton Gardens City Council seats left empty after residents ousted the mayor and two members during a March 12 recall. Filling one seat creates a quorum with the remaining members, who will fill the other seats. NEWS: Amid speculation she might not run again, Cathy McMorris Rodgers says she does plan to run again in 2020. 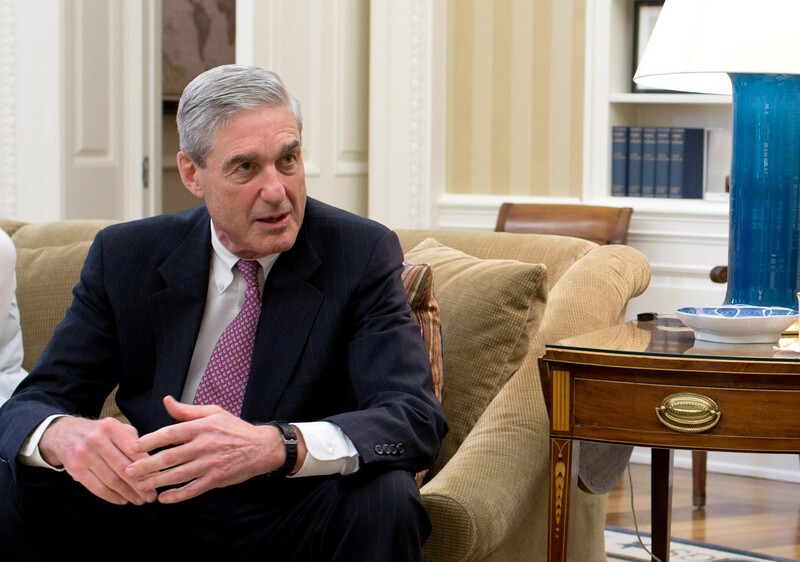 Special Counsel Robert Mueller delivered his two-year investigation to the attorney general, who summarized the findings this weekend, including that neither President Trump nor his team participated in the Russian interference in the 2016 election, the New York Times reports. The investigation was less clear on whether Trump obstructed justice, but AG Barr opted not to pursue that charge. Washington isn't the only place looking at the option to move to permanent daylight saving time, with multiple bills in Congress potentially allowing or requiring states to make the switch permanently, the Spokesman-Review reports. Joining more than 20 other states, Washington got a failing grade in a national report looking at how states address lead in drinking fountains at schools, the Seattle Times reports. Spokane could encourage business owners downtown to install more cameras and security measures, with an opportunity for some to get reimbursed for the costs if they work with the Downtown Spokane Partnership and Spokane Police, the Spokesman reports.